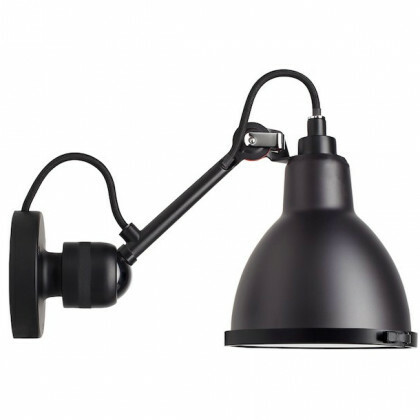 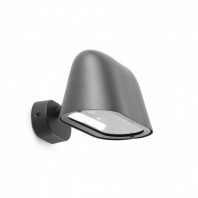 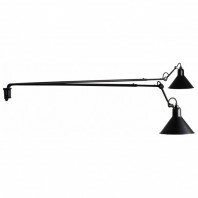 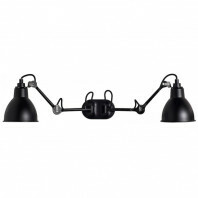 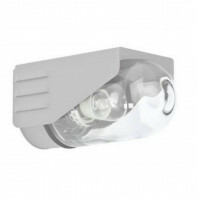 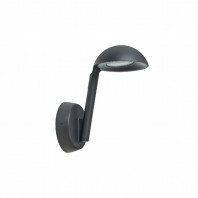 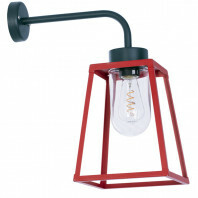 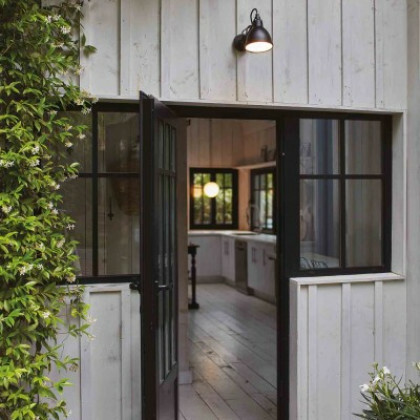 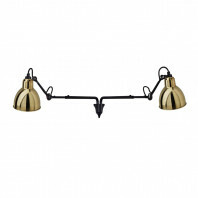 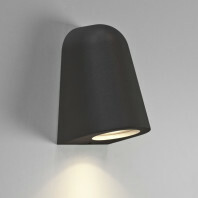 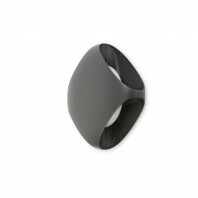 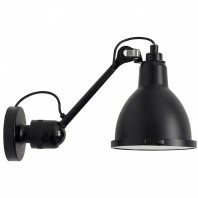 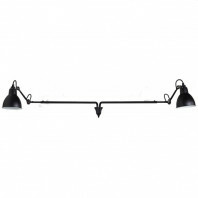 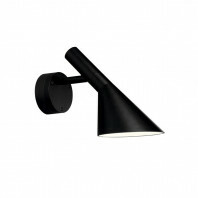 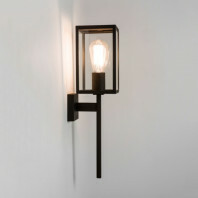 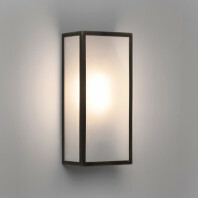 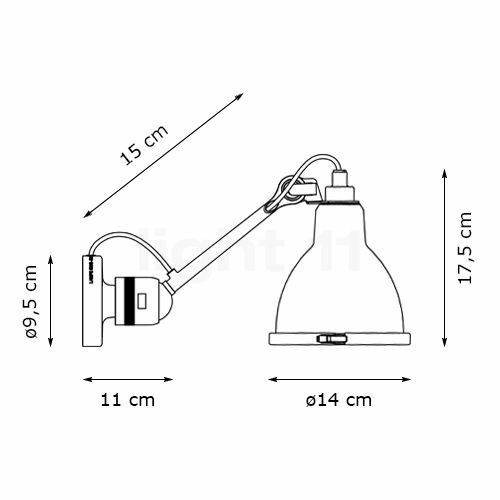 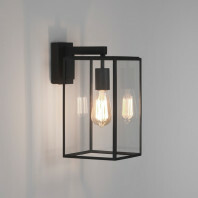 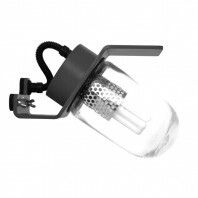 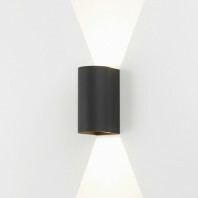 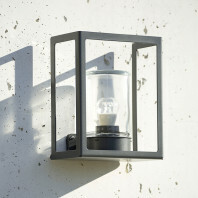 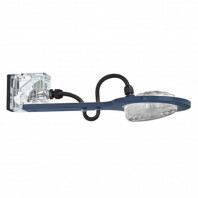 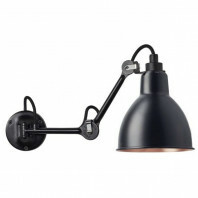 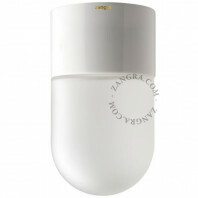 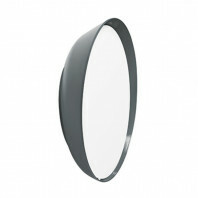 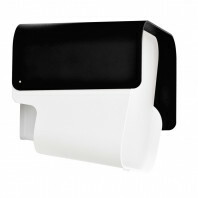 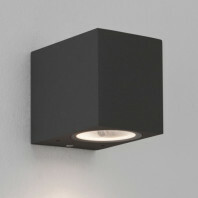 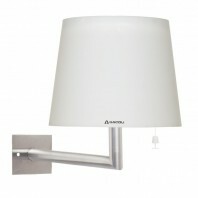 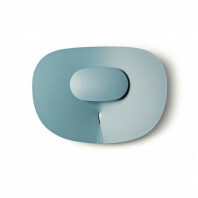 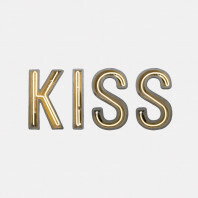 Install this outdoor wall light above your front door, along a wall or on your terrace. 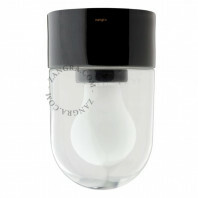 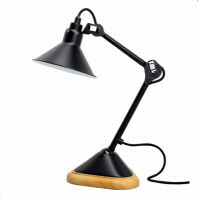 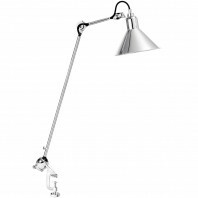 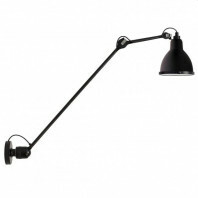 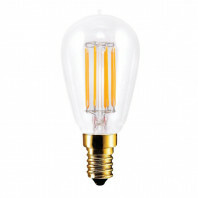 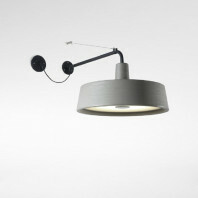 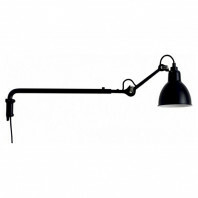 Its pivotable head will allow you to direct the light as you wish. 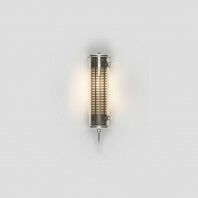 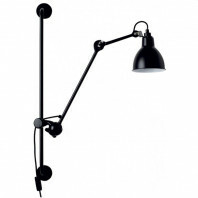 This must-have wall lamp from DCWEditions Gras n°304 is also available in DCW GRAS N°304 XL OUTDOOR and in an indoor version with the DCW Gras n°304 wall lamp, DCW Gras n°304 L40 wall lamp and DCW Gras n°304 L60 wall lamp. Material 316 stainless steel, borosilicate glass, silicone seals, electric rubber cable, high resistance paint and anti-theft screw.